Come ye, come all! 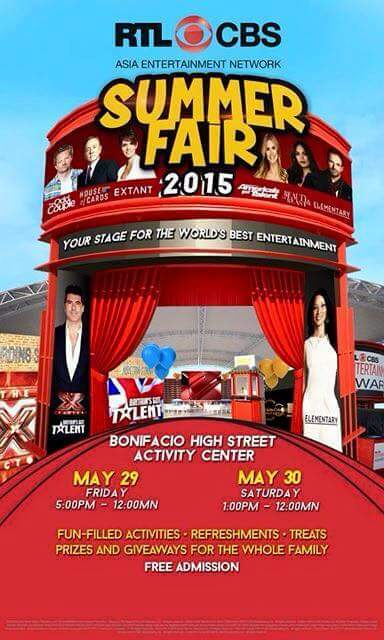 RTL CBS Entertainment holds a full blown Summer Fair in BGC's High Street Activity Center this May 29-30. It is open to all, and you can enjoy carnival themed festivities and different activities by some of the network's hottest shows. You can expect special screenings of various series and giving guests a special look at RTL CBS’ rich and diverse catalog with shows like Scorpion, Extant, The Odd Couple, and Under the Dome to name a few. The network is also home to a number of prestigious award shows, including Critics’ Choice Awards, the Billboard Music Awards and the Golden Globes on their roster, among others. 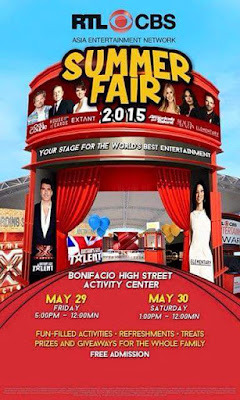 You can also join and win prizes and other premium freebies that will be raffled off to the general public, while guests could also enjoy decked-out mini studios for The X Factor UK and Britain’s Got Talent-themed faux-ditions that come with a glam photo and souvenir CD of their performance. 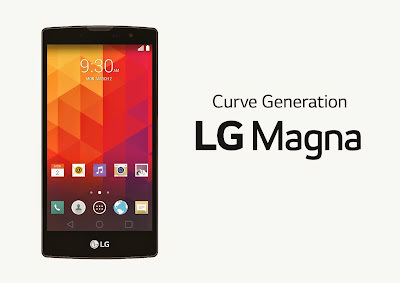 RTL CBS is available on Sky Cable (Ch.53), Destiny Cable (Ch.53), Cable Link (Ch.37), and Dream Satellite (Ch.17). 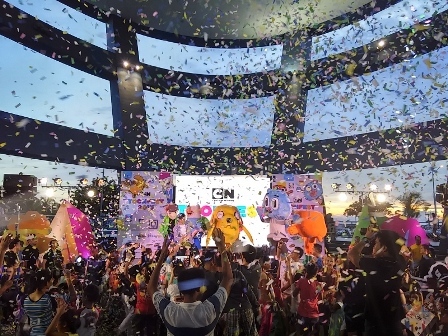 What could be a more perfect summer send off than your kids having a good time at Cartoon Network's Toonfest 2015. 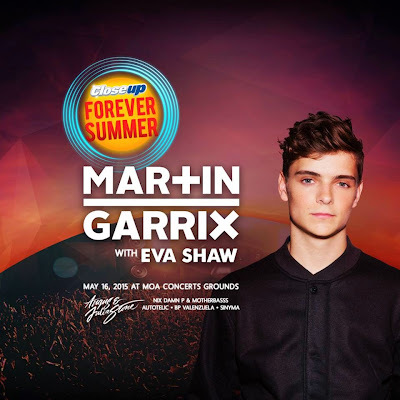 Last May 23, a colorful festival was held at the SM Mall of Asia Music Hall for over 3,000 enthusiastic cartoon fans in a free for all event. 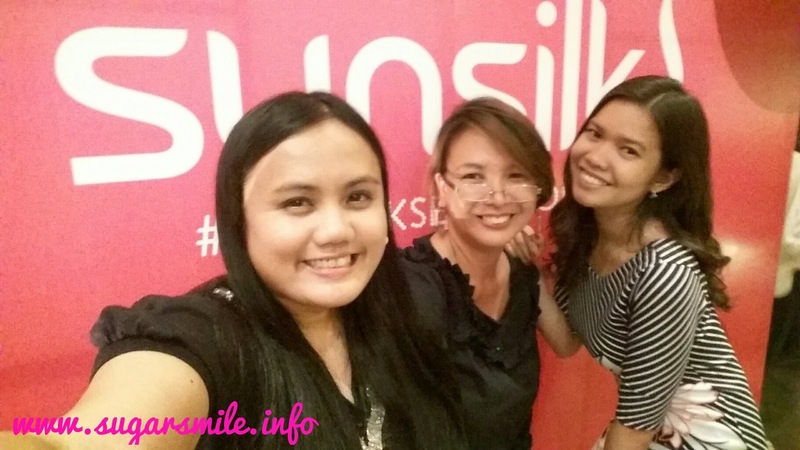 Did you know that 9M Filipinos wear dentures? I remember my Mom telling me that they now wear dentures because as a kid, they used to refrain from brushing their teeth after eating candies. And now, Philippines is the country with the highest incidence of denture wearers in Asia, with mostly in the 35-69 year old age group. 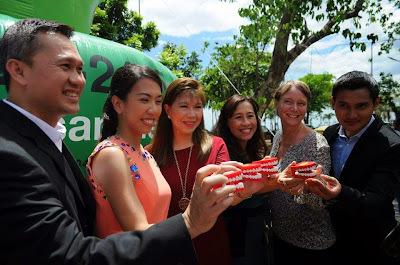 Aside from dental care, GSK’s Polident embarks on a campaign to educate the public on the proper maintenance of dentures to allow them to pursue regular activities such as speaking and eating without fear. Of course, who would want their dentures to fall off now and then right? Summer isn't over yet! 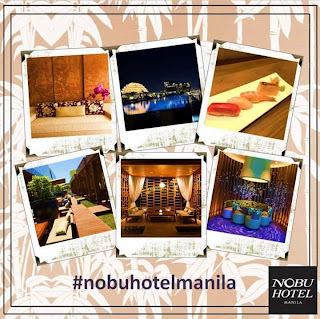 And this May, parties are so in because kids are not yet in school and bonding with friends is a must. This is also one good chance to catch up on stories and share tips about anything and everything under the sun. And with this, Clara Ole makes it more fun with the Potluck Foodfest. 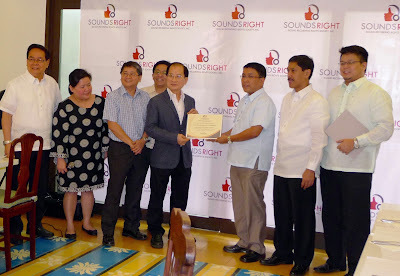 Mr. Tony Ocampo (Viva/Vicor Music), Soundsright President Atty. Marivic Benedicto (Star Recording / ABS CBN Film Productions), Mr. Rene Salta (GMA Records), Mr. Alvin de Vera (Alpha Music), Soundsright Chairman Mr. Ramon Chuaying (Universal Records/PolyEast Records), Intellectual Property Office of the Philippines (IPOPHL) OIC Atty. Allan Gepty, Atty. Edwin Dating (OIC for CMO Accreditation, IPOPHL), and; IPOPHL Atty. Mark Herrin. Last May 14, 2015, the Intellectual Property Office of the Phippines presented the Certificate of Accreditation to Soundsright Officers and Board Members to represent the record labels and producers in the Philippines. Almost everyone I know loves to take a selfie. And now, even Sarah Geronimo and her Hairkada is always #SunsilkSelfieMoment ready, made possible with Sunsilk's Smooth and Manageable range. I've spent three days in Baguio and it was one of the most memorable vacations in my life, I must say. I actually can't wait to post my blog about it. I just can't find the time to do so. I promise to get to it once I had enough sleep. When I was in Baguio, we had an activity where we had a game a la Amazing Race. It was like exploring the city in a different way. See, I have been in and out of Baguio since I was a kid and we only visit the usual places - Mines View Park, Burnham Park, Botanical Garden, Wright Park, Lourdes Grotto and The Mansion. Few years back, I asked my parents if we could visit Tam-Awan Village and I got the chance to see its awesomeness. Because I'm into the arts, I got to see the Igorot culture, arts, music, and even lefty guitarists. 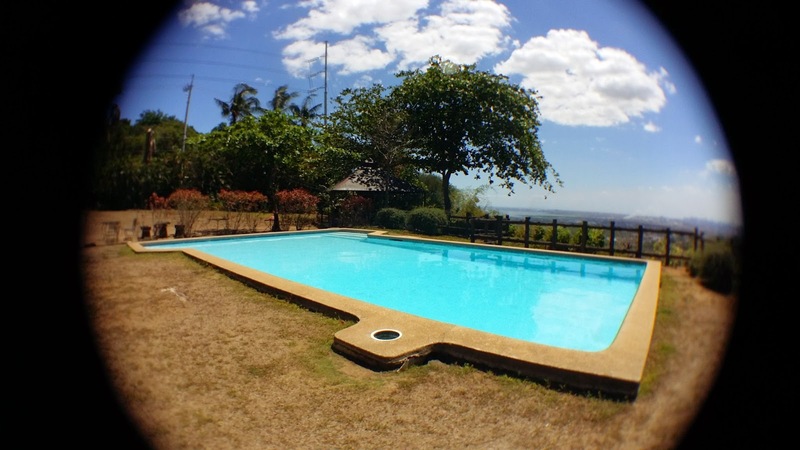 This year, I got the chance to see the La Presa Farm, see a glimpse of the Diplomat Hotel and The Treetop Adventure. I never thought that there are more new things in Baguio since I've been there three years ago. Touchdown, Manila, I had new friends, discovered a lot about myself - strengths, fears and all, and what I could do more. And today, I learned that this year will be more about traveling and knowing different cultures all over. 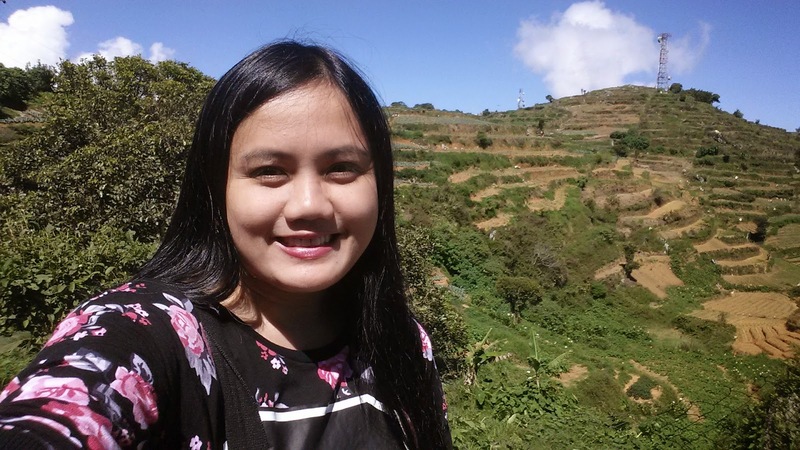 Can't wait to go back to Baguio. I miss the cool breeze and the pines. Till next time. And thank you, Azalea Residences for the very warm welcome. Loved this place, but missing the beach too. Summer is almost over and I can't believe that I haven't been on an actual beach since January. Yes, instead of frolicking in my most favorite place, I've been places where I have to work and less play. My ideal summer is lying on the sand, without a care in the world and listening to music like a sort of bootzilla. I have plane tickets to Palawan, but it is remained untouched because of our busy, busy schedules. On the next half of the year, I have some major traveling to do, and I'm pretty excited about it. See, it would be my first time out of the country since I promised myself that I would explore my own first, before going out there. And because I believe I managed to go to the different PH spots already, it's time to explore. Destination: Asia. Of course there are times that I wish I could travel and work at the same time. But who knows right? I guess its time to reach for greater things and its time to start now. I miss doing beauty posts! Mostly, my posts have been all about food, tech and well, more food. 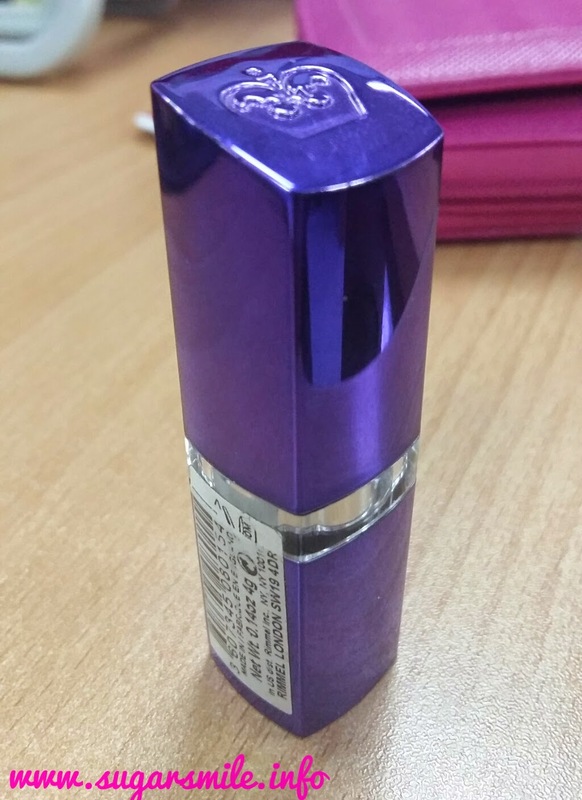 Anyhow, since we are mostly girls in the office, one of our bosses would bring in a new lipstick brand or makeup and during our break, we'd try them all. And right now, I am raving about Rimmel's Berry Rose. 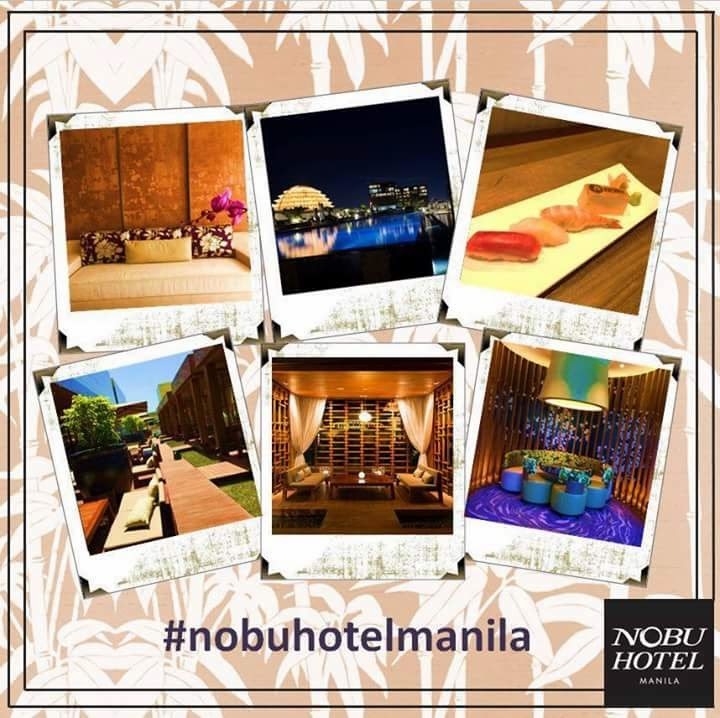 Win a Fab Dining Experience in Nobu Hotel Manila! Potato Potato! 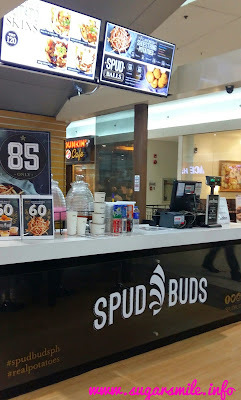 I've discovered the newest potato place in town, Spud Buds! And this Mother's Day, you can snack on it while watching a movie, or hanging out with the best girl in the world. LG Electronics (LG) unveils in the Philippines a new line of exceptional mid-range smartphones at budget-friendly prices with design elements and features usually reserved for its more premium models. I'm a pseudo morning person. There are days when I can wake up really early, and there are times when I just want to wait until the afternoon to get up. Sometimes, I keep on wanting to do things after waking up, but then I feel that my bed's always calling me. And turning thirty in a few months, it keeps me thinking of doing things I've always wanted to do. I've been wishing to travel alone. 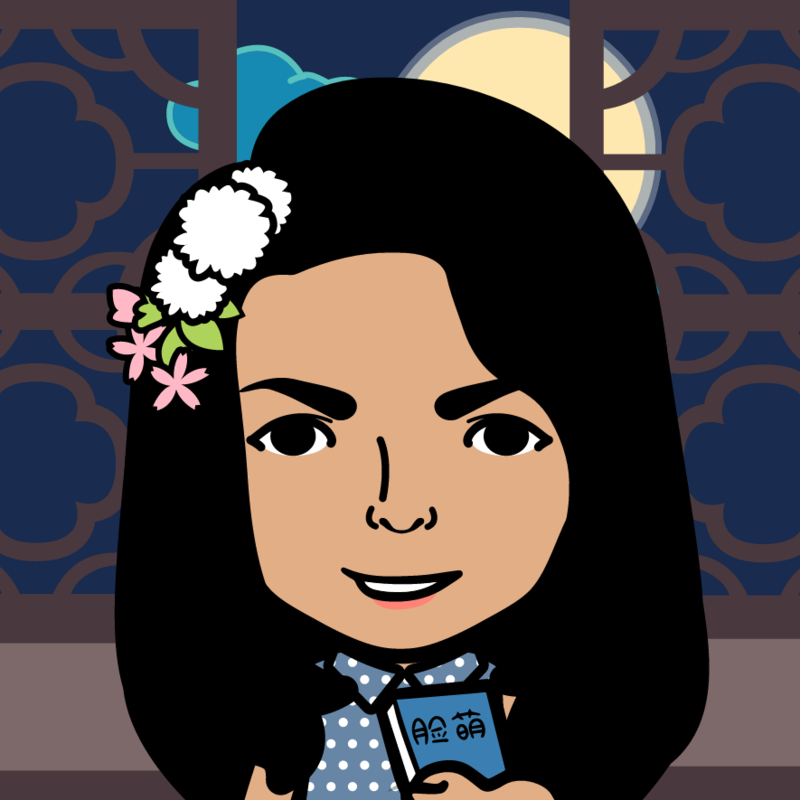 I wanted to, but sometimes, I keep thinking who will take care of me if something happens. I often let fear take over my dreams, and that's what I should work on improving. 8Ever since I was three, I've always wanted to sing and perform. I cried when my Mom wouldn't allow me to join Little Miss Philippines. Shallow, right? But I've always wanted to perform l like the girls on TV. 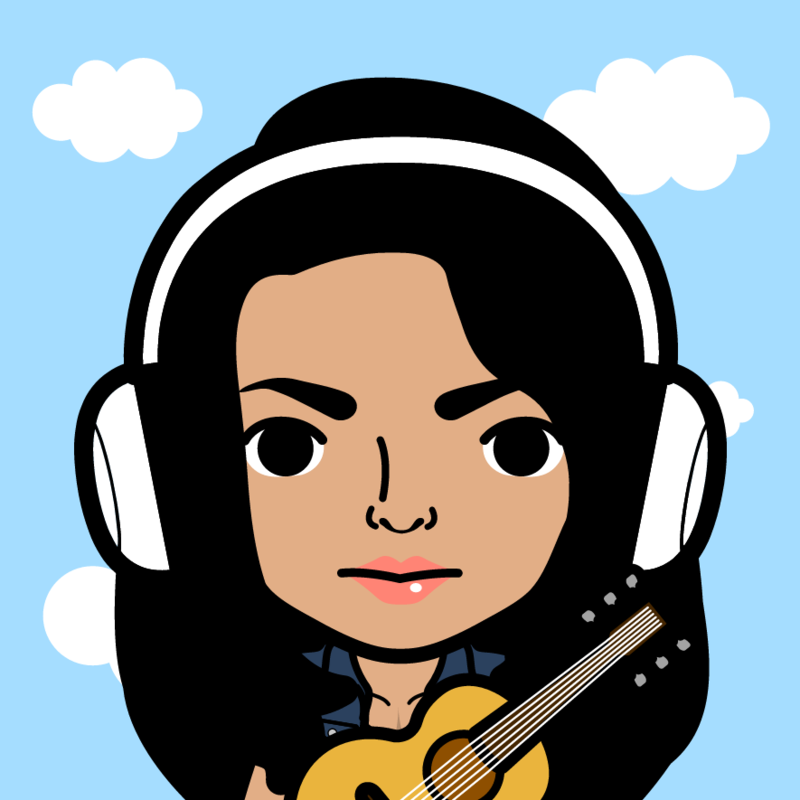 When I was in high school, I wanted to go to the sites like guitarcenter.com so I could learn how to play and sing acoustic. And one of my reasons is also to impress my crush. I never thought that in the future, I'd meet a guy who's more musically inclined that myself, and is a badass drummer, to add. That and more, are my dramas this year. Maybe I can do them, or maybe I won't. But with what's happening in my life right now, I think I'm on track for something great. And that's where I'd like to be, thank you very much. I have been dreaming of ice cream and milkshakes for sometime now. 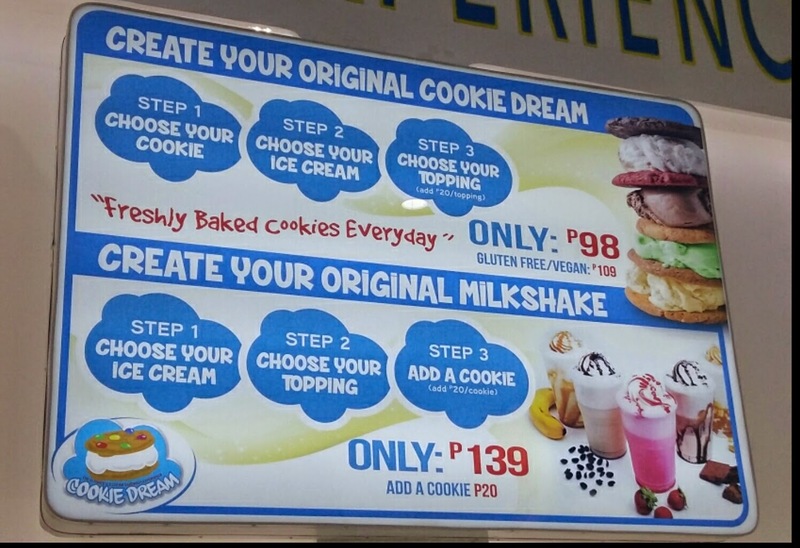 And because the weather is scorching hot, why not treat your Mommas for a cool dessert at Cookie Dream, SM Mall of Asia! Even though I love going to Pepper Lunch, I'm pretty sure I haven't been there with my Mama yet. 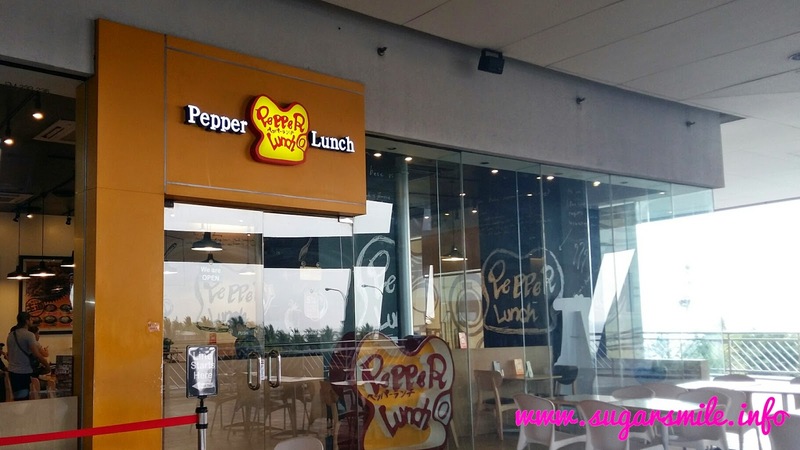 So if I were to bring her there this Mother's Day, I'd tell her to get the Garlic Pepper Rice at Pepper Lunch, Mall of Asia and their yummy desserts. Summer has always been the season for letting loose and getting close. 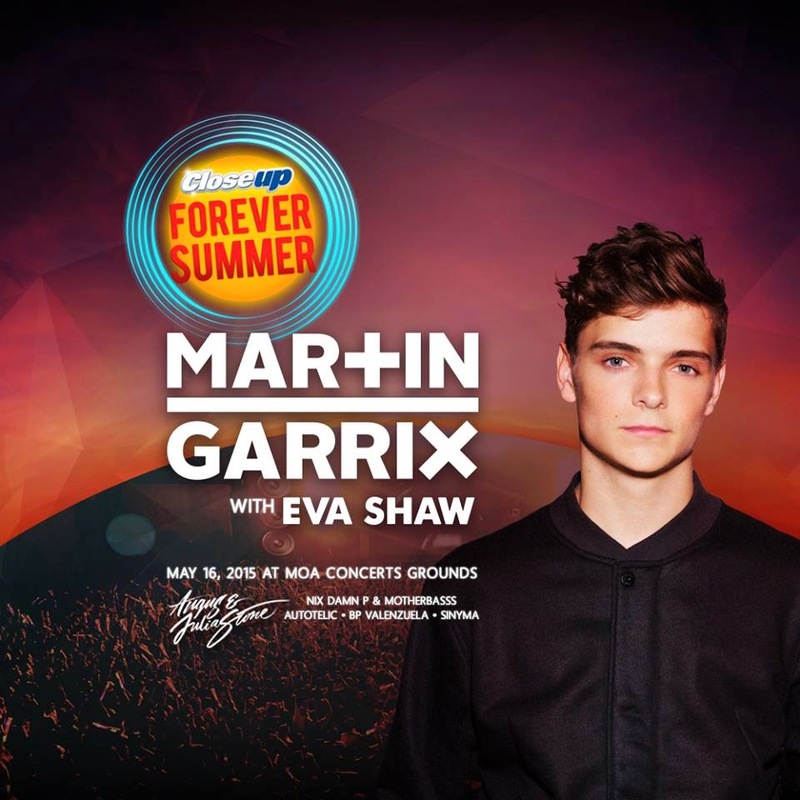 These days, one of the best things about summer is a much-awaited day of youthful revelry by one of the most-loved brands in the country: Closeup Forever Summer, a music festival that’s all about being young, getting close, and staying fresh. Mama, Mommy, Nanay. No matter what you prefer to call her, our mothers are the most important woman in our lives. And because she’s the woman who loves you unconditionally, the woman who has dedicated her entire life caring for you and the entire family, she deserves all the spoiling on their special day. 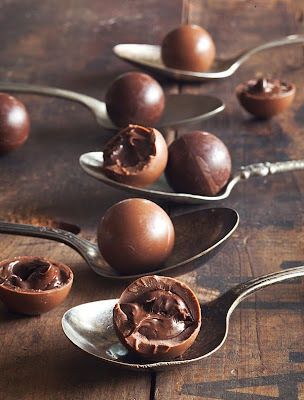 Honor your Mom in a sweet way by giving her premium artisanal chocolates, Villa del Conte. Choose among Villa del Conte’s wide range of treats such as luscious praline balls, praline sticks and chocolate bars. Food and friends is a good combination and with a cool hangout place, it will surely be perfect. Greenwich is known in serving flavorful pizzas which undoubtedly is best enjoyed with friends. 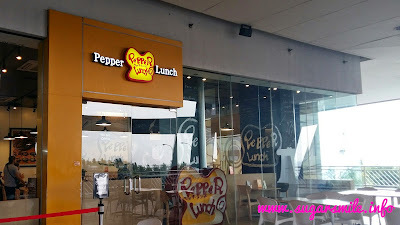 They have been also transforming their stores into a cool and hip pizzeria which is very conducive to barkada hangout. 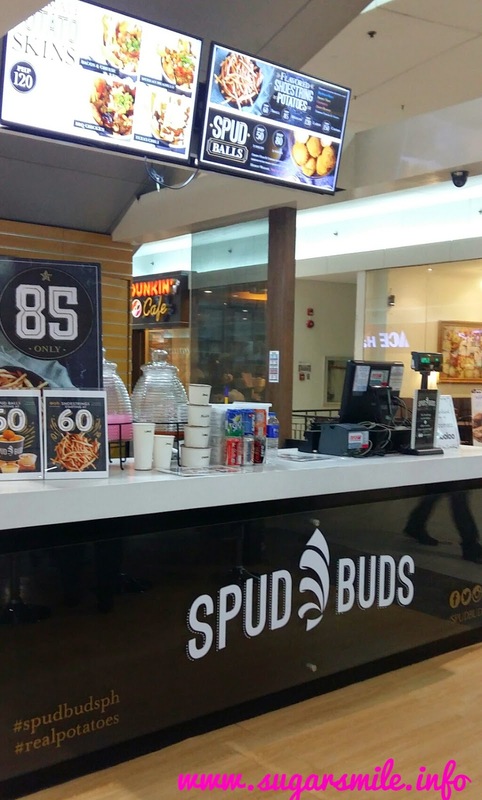 One of the recent additions to this new store concept is their branch in Kanlaon street corner Quezon Avenue in Quezon City. 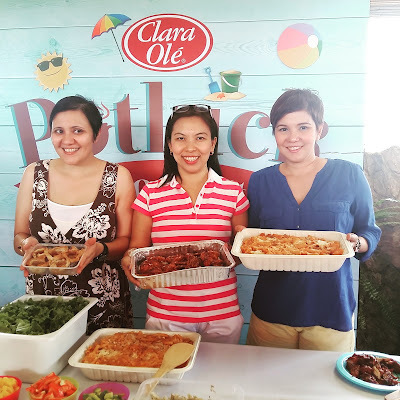 The store is the perfect barkada go-to place after school or work, or when you simply crave for pizzas.